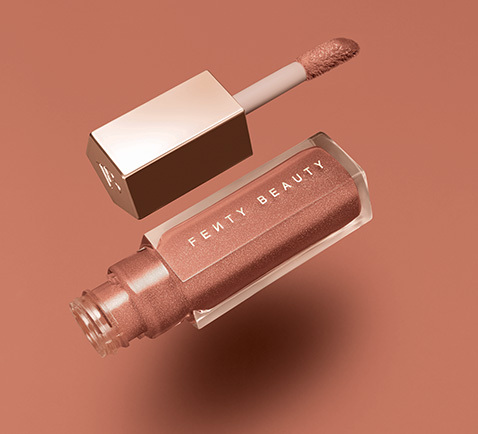 Fenty Beauty by Rihanna takes the #FENTYFACE to the next level with new complexion products born from obsessive research to create the most inclusive range of shades yet. 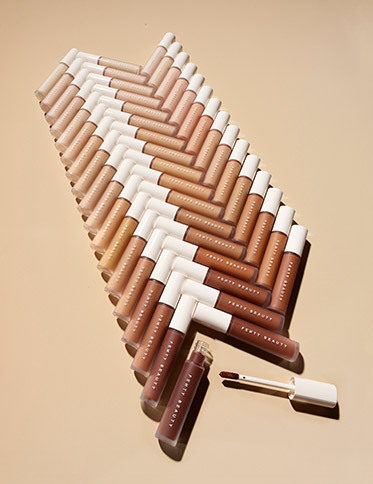 The ultimate photo filter in foundation form, Pro Filt’r Soft Matte Longwear Foundation changed the beauty game with its boundary-breaking shade range—now in 50 shades. 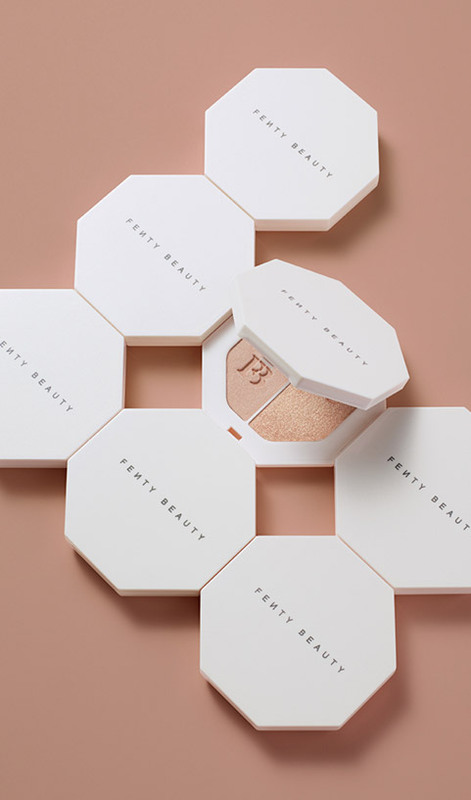 The full coverage cure to living life to the fullest, Pro Filt’r is the closest thing to retouching your skin in reality. 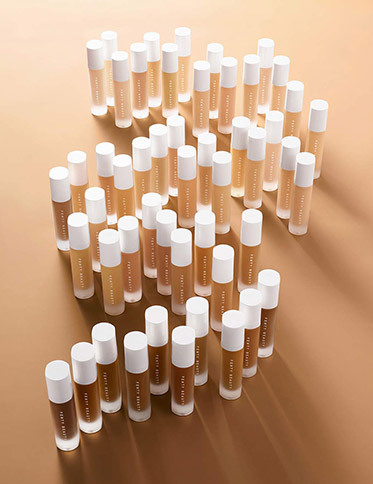 Creamy, longwearing, creaseproof, this liquid concealer delivers light-as-air, medium to full coverage in a groundbreaking range of 50 easy-to-shop soft matte shades. 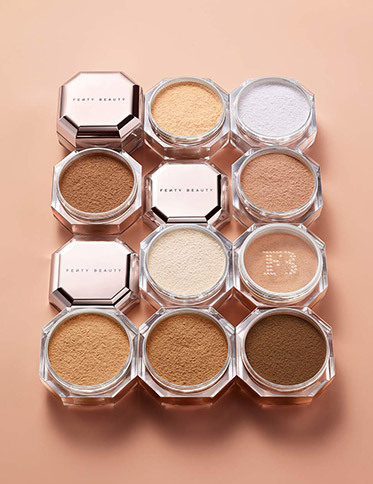 Pro Filt’r Instant Retouch Setting Powder is a superfine, weightless loose setting powder curated in 8 truly translucent shades. 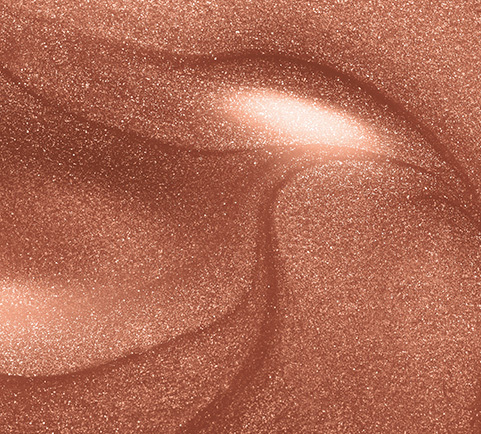 Perfect and extend makeup wear for that filtered, photo-ready finish on lock.